About a week ago, Elijah teamed back up with talk show host Chris Hardwick to tape his new program, Talking with Chris Hardwick. It's not known when Elijah's segment will air, but it could be the very first episode which debuts on April 9th. Hardwick took to Twitter to gather some questions for the show. There's more information here and here, so keep an eye out on AMC. :: Congratulations to The Greasy Strangler which was nominated in two categories for the Three Empire Awards, taking home the win for Best Comedy! 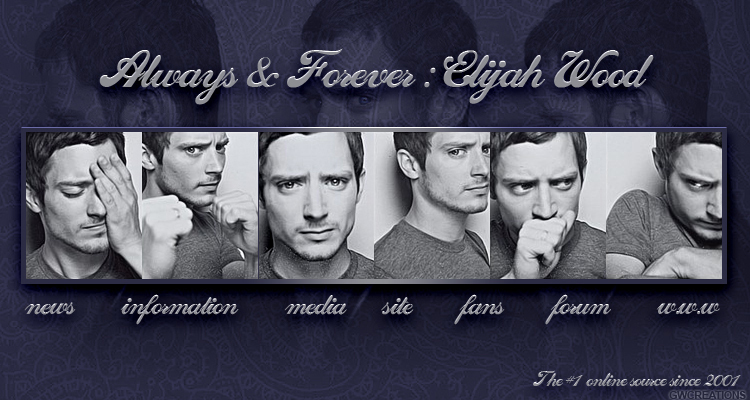 :: Since Elijah has been as quiet as a mouse wearing slippers over the past month, I'll take this time to point out some features on Always and Forever that readers may have overlooked. :: The media section is chock full of goodies from movie screencaps, magazine scans, photo shoots, and special events. 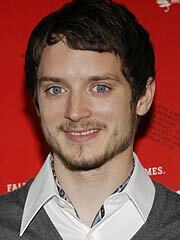 It also focuses on Elijah's two television shows, Wilfred and Dirk Gently. In the video section, there is plenty to see including year end compilations. :: Providing a lot of material is the information section. 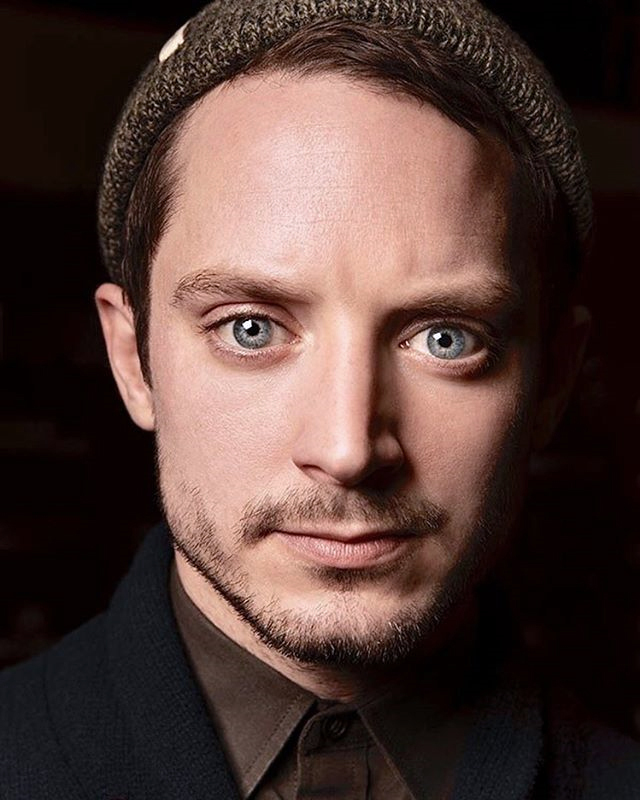 We've listed Elijah's production companies, his nominations and awards, movie and TV reviews and our newest part, the Life Biography. :: In the fans section, we have our 10th anniversary fan appreciation video, and fan art, which has some new wallpapers and our special Mr. Elwood comics. The web section has links to other sites directly or indirectly related to Elijah, and if you ever want to go back through news from the past 15 years, you can check out the archives. We hope that all we offer is what makes Always and Forever a "go-to" place for any fan of Elijah's. So take a look around and enjoy, and if you come across any broken links, please let me know. The internet is constantly changing. Despite Elijah making an appearance at SXSW last Friday, there's not much happening in the update, but update I must. :: There are a few pictures from SXSW when Wooden Wisdom DJ'ed at Barracuda. :: There's also a couple of very short videos. 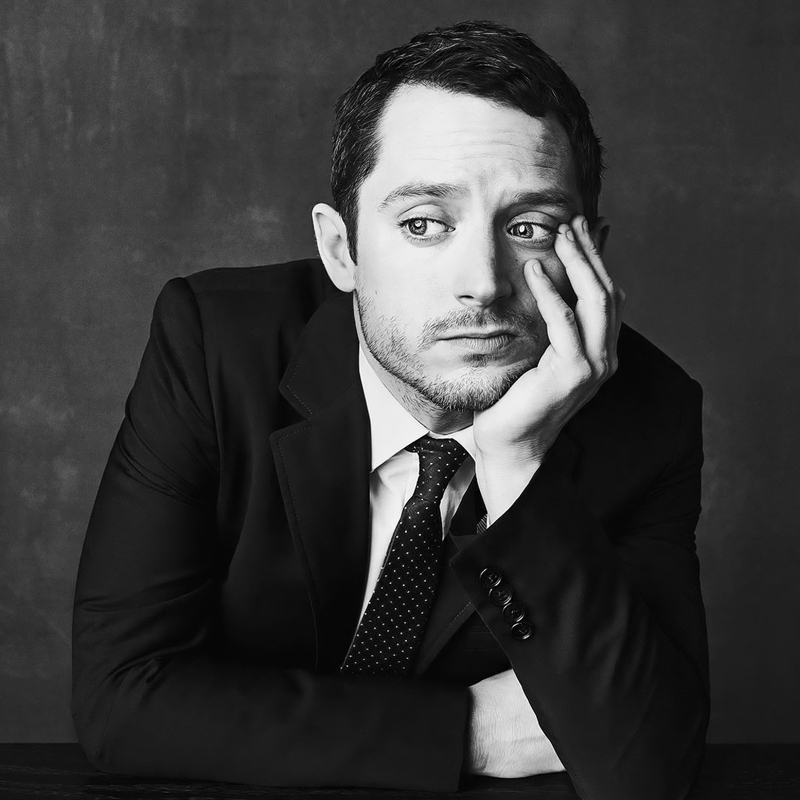 Video 1, Video 2.
:: Entertainment Weekly has a podcast, as well as one from Bill Carter on SiriusXM of Elijah talking more about I Don't Feel at Home in This World Anymore and portraying classic literary characters like Huck Finn. :: The striking inset photo is from Sundance and is featured in Rolling Stone Italia and MovieMaker Magazines.